Phoenix magazine is focused on bringing you the most inspiring stories in and outside the Greater Phoenix area, mainly about style, culture, artistic talents, fashion, love and more. You are invited to read my story on one of their featured articles at voyagephoenix.com/interview/meet-osnat-tzadok. The CBC production company purchsed art I created for decorating some scenes in a Netflix TV series called "ZOO". 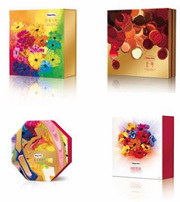 In a collaboration with Haagen-Dazs China, my paintings were printed on some of their ice cream boxes. These packages were distributed in China, Hong Kong, Taiwan, Singapore, Malaysia, Thailand, Indonesia & Vietnam. Here are some of the designs that were chosen to decorate their packages. 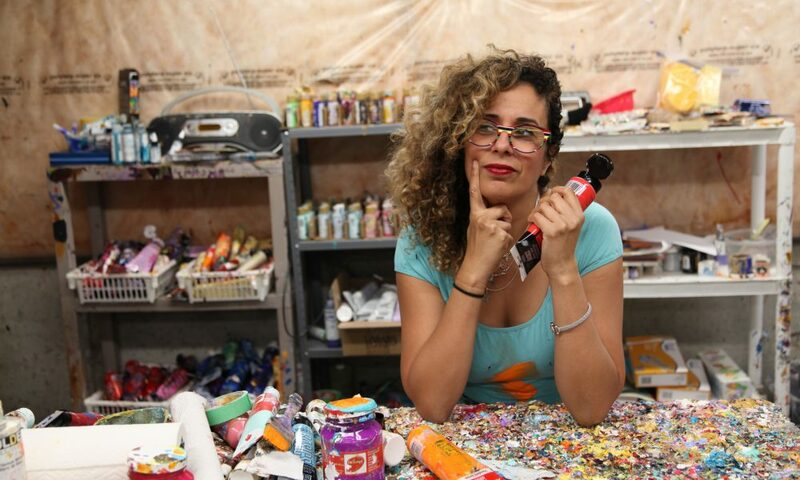 As a successful Canadian artist who is internationally wide collected, I was approached by CBC news. A TV crew came to my home and filmed me working while interviewing me. It was aired nationally (Canada). USA residents were also able to watch it. The feature presentation was also aired in several countries in Europe and in Air Canadian planes. In 2015 I signed a contract with a German company to display my artworks on carpets. 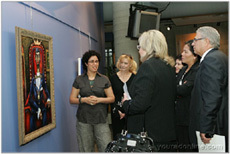 In April 30, 2009 my painting "KING FOR A DAY" was selected to participate in a juried public exhibition "2009 Vaughan Juried Exhibition: An Art Integration Project." Over 100 works were submitted and presented to the adjudication panel (among the jurors panel were art professors and a president of a known gallery) for consideration. The jurors chose less than one-quarter of the works for exhibition. The mayor and members of council in conjunction with the Vaughan Arts Advisory Committee were at the reception night which was held in April 30th. The exhibition ran for three weeks, April 30 - May 24, 2009. Osnat wins 3rd place - "eBay's Canadian Entrepreneur of the year 2007"
eBay is thrilled to announce the winners of the 2007 Canadian Entrepreneur of the Year Awards, saluting savvy small business owners that help drive the online economy. Osnat's Paintings on an upcoming thriller movie called "CASH"
In October 2007 I signed a deal with "Three Good Men LLC", who purchased 4 of my paintings to be featured in an upcoming psychological thriller titled "CASH", released in April, 2010. Starring Sean Bean who starred in blockbusters such as "National Treasure", "Lord of The Rings", "Troy" and many more. FOX TV has purchased one of my paintings for the 'Prison Break' series. 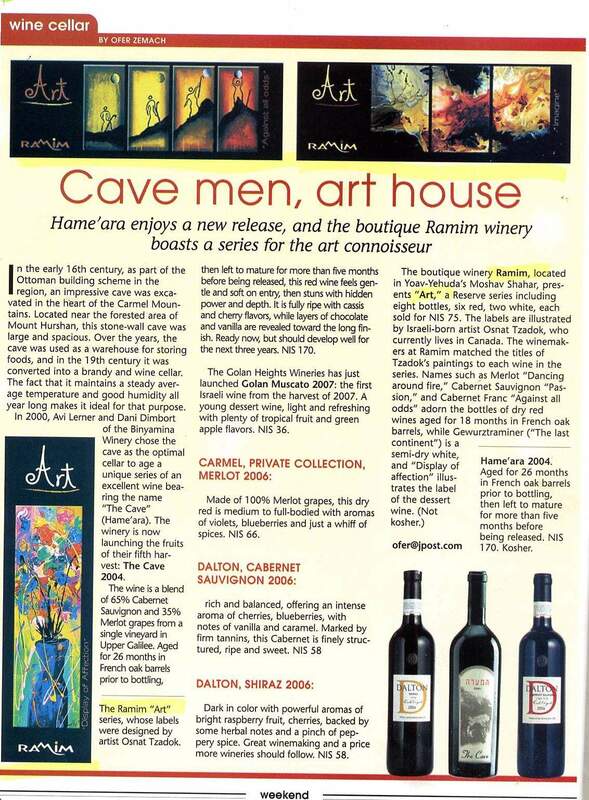 Limited collectable edition of eight quality wines made by the "Ramim" boutique winery. The labels display the original paintings of my artworks. The wines will be distributed in Israel and the USA. View the labels in PDF format. 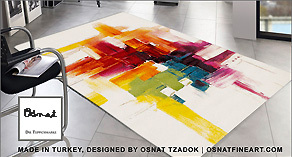 Osnat's art mentioned in the Jerusalem Post newspaper. click here to view. 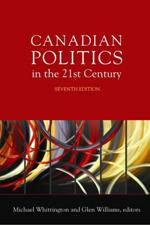 My painting "Get Wild" was chosen by Nelson Education Ltd. as the book cover for "CANADIAN POLITICS IN THE 21ST CENTURY, 7th Edition". (Publish Date: 10/17/2007). Osnat on the largest alcoholic beverage culture portal magazine called "Bakbuk"
Bakbuk is the first and largest alcoholic beverage culture portal in Israel. It is supported by the leading Alcohol and Wine publications & critics. Bakbuk's mission statement is to develop the wine and alcohol culture. In Oklahoma City downtown's biggest mixed residential and retail project - Legacy of Art Quarter - one of my paintings was chosen to decorate one of the luxury apartments. 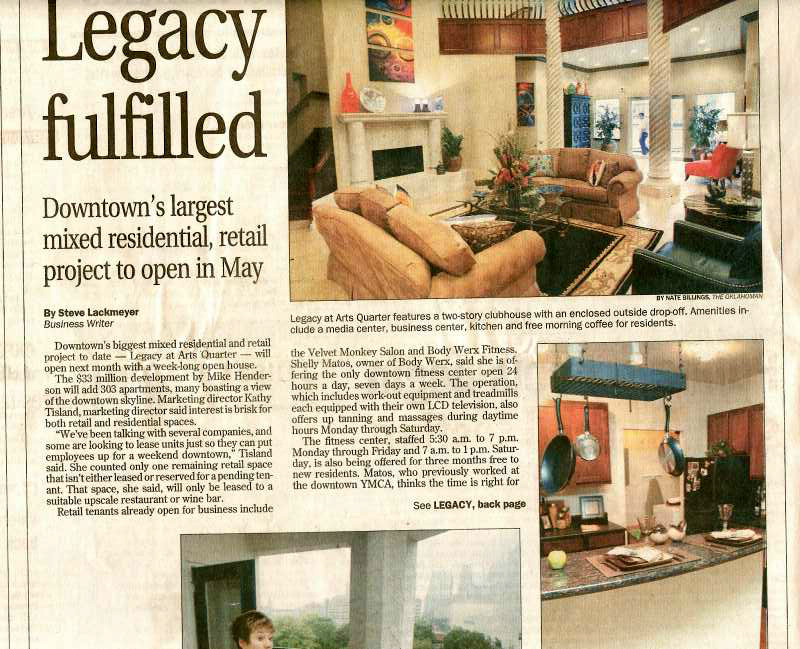 Click here to view the newspaper article. My painting "Reflected Beauty" was used as a cover for "Parallel Dreams". Musical themed paintings can be fun to find and fun to buy. I have a musician friend that recently purchased a new home. She bought new furnishings and asked me to find a new painting for her. I found her a fabulous creation by Osnat. It was an enormous, gallery size painting. My friend's new furnishings were very contemporary and the Osnat musical themed painting I bought for her was breathtaking when all five parts were mounted. The musical staff ran the length of the painting with musical notes painted on it. The painting had pretty shades of yellows and oranges. It looked so elegant. I found a still life musical themed painting of a guitar to buy for a friend. He always has had beautiful pieces of art in his home and he wanted to change some of the pieces he had grown tired of. The abstract piece that I found really struck a cord with my friend and he ended up buying another painting from the same artist.